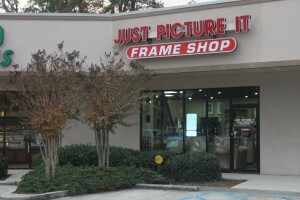 Just Picture It is located in Mandeville, Louisiana and is a customer frame shop. 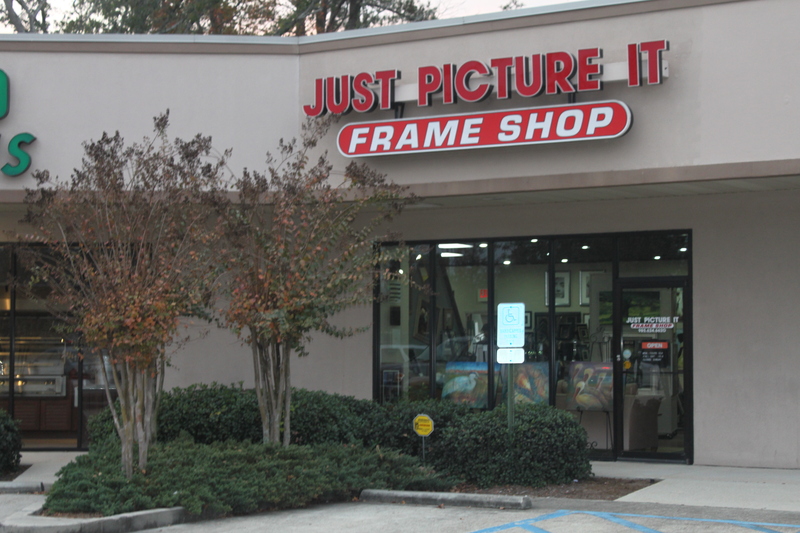 Owner TJ Reetz has over 15 years of experience framing pictures, and he and his staff take time and effort with each customer and project. 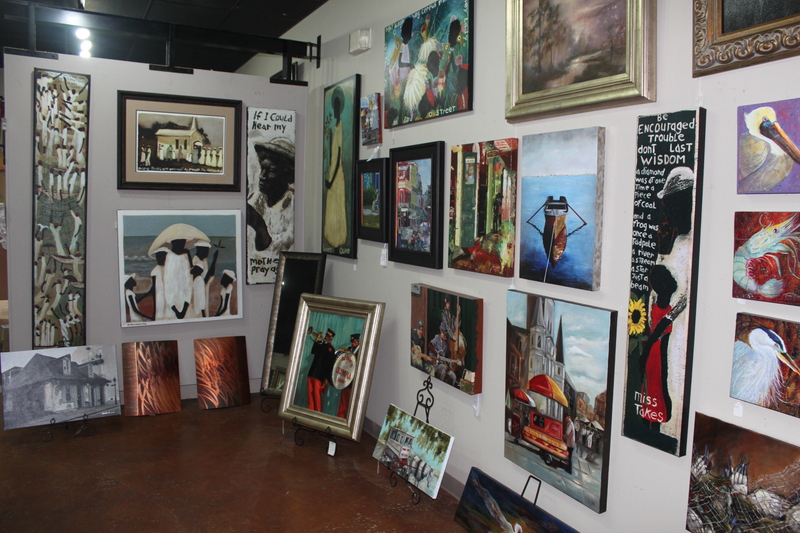 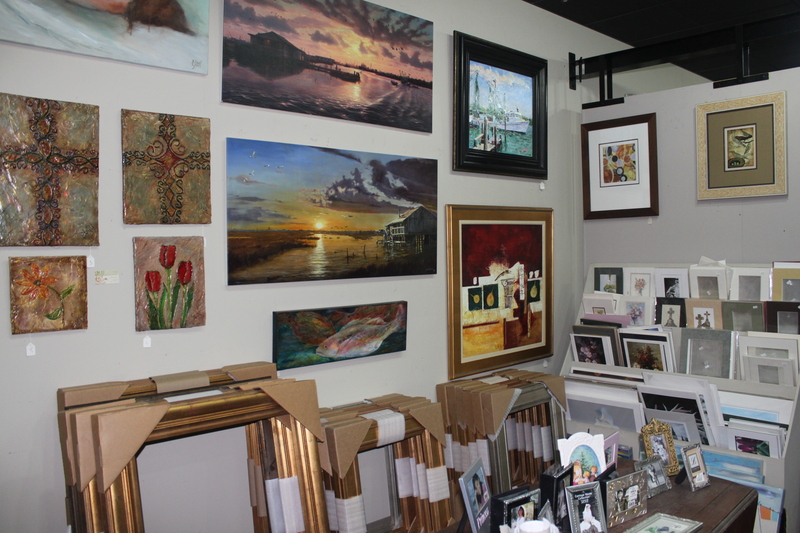 In addition to providing custom frames for photographs and artwork, Just Picture It also has artwork and home decor for purchase as well as standard-sized picture frames. 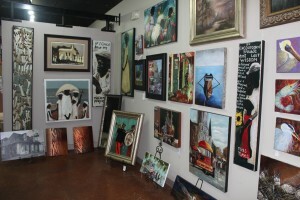 Visit Just Picture It to ensure your pictures are worth a thousand words.